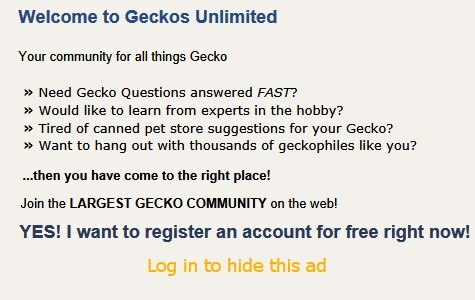 Looking for crested or leopard gecko in singapore!!! Too good of a Hide? How to post images through mobile device? How to keep cat from breaking screen top on terrarium? Would anyone like to Help ID this species?